Wine Kits There are 32 products. 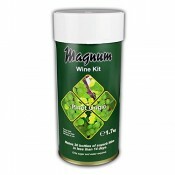 CANTINA Peach Chamblais wine kit for 21 liters of wine in just 5 days. 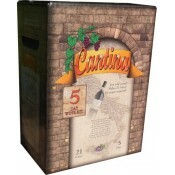 CANTINA Red wine kit for 21 liters of wine in just 5 days.